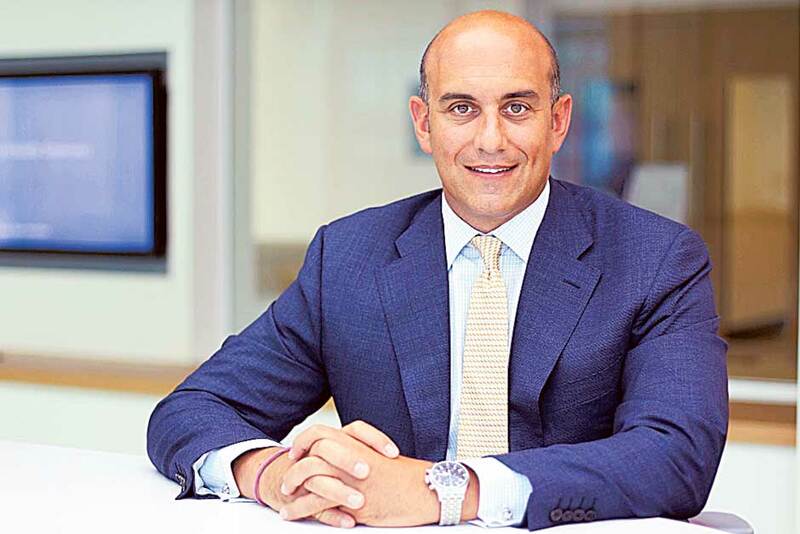 Dubai: Facebook has appointed ex-consultant Ramez Shehadi as it’s new managing director for the Middle East and North Africa (MENA), it said in a statement on Tuesday. Shehadi was previously Middle East head of Booz Allen Hamilton, a management consultancy with close ties to the region’s governments. In his new position, Ramez will lead the commercial growth and impact of Facebook and its expanding portfolio of apps, services and businesses across the region, the statement said. During his time at Booz Allen Hamilton, Ramez worked with both the public and private sector to consult on business and technology issues. In the US, Booz Allen works extensively with the country’s military and intelligence agencies. The consultancy gained international fame in 2013 when contractor Edward Snowden leaked a trove of classified NSA documents to the press. In the Middle East, the company has a broader remit, working with governments to implement national transformation plans such as Saudi Arabia’s Vision 2030. It’s disciplines include energy, technology, and cybersecurity, in addition to defence. It’s previous clients include business conglomerate Majid Al Futtaim. Facebook says that the MENA region continues to be a key market for the social media giant, with over 181 million people using the platform every month. The announcement comes at a critical juncture for the company, as it seeks to head off a number of scandals that have embroiled Facebook for the majority of 2018.